This website is meant to provide basic information about Ninjutsu, Bujinkan Budo, and our group. We welcome students of all levels, including beginners and invite you to join us for training, Sundays @ 11am in Franklin Canyon park. 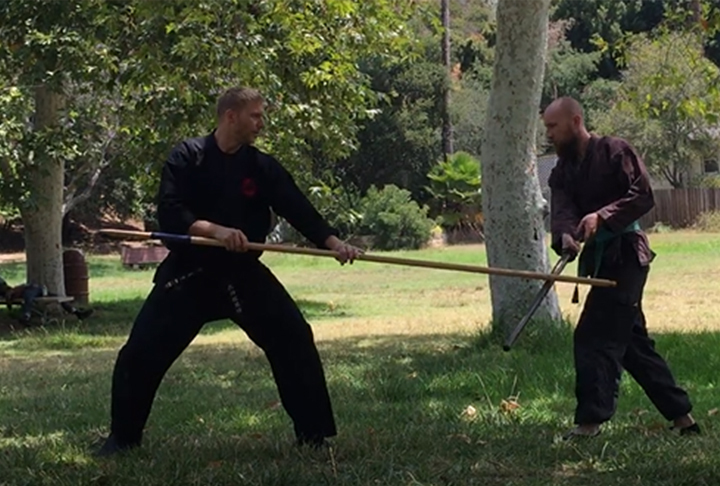 For Griffith Park training, see Griffith Park Bujinkan website (bujinkangp.com Wednesdays @ 7pm). The Bujinkan (武神館) is an international martial arts organization based in Japan and headed by Masaaki Hatsumi. The program consists of nine separate combat systems practiced by feudal samurai (military) and ninja (special forces). What are the benefits of training Bujinkan? Bujinkan training promotes self-assessment of one's preferences, strengths, and areas for improvement. Increased self-awareness. Bujinkan training exposes practitioners to Eastern concepts such as unifying the body, mind and spirit; inner wellness and mindfulness. 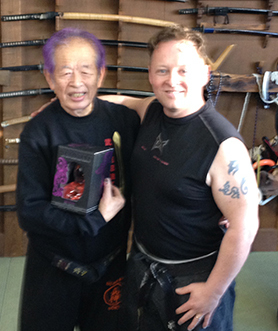 Bujinkan training promotes creativity and innovation in one's personal and professional life. Self-directed learners have an edge over the competition. 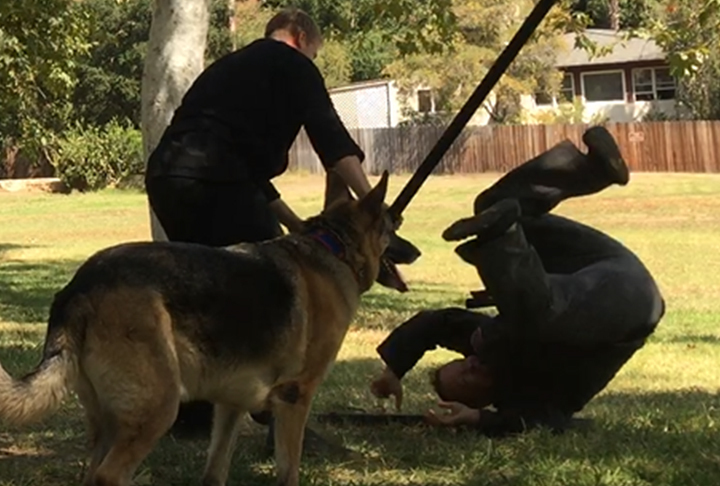 Bujinkan training exposes practitioners to Eastern concepts such as harmony and social connectedness that are integral to wellbeing. Dating back several hundred years, Bujinkan martial arts training includes unarmed self-defense (i.e. strikes, throws, holds, chokes, joint-locks) that relies on natural body movement (not muscles); and over a dozen samurai & ninja weapons. Taijutsu (unarmed techniques ). esp. strikes, throws, holds, chokes, joint-locks). esp. 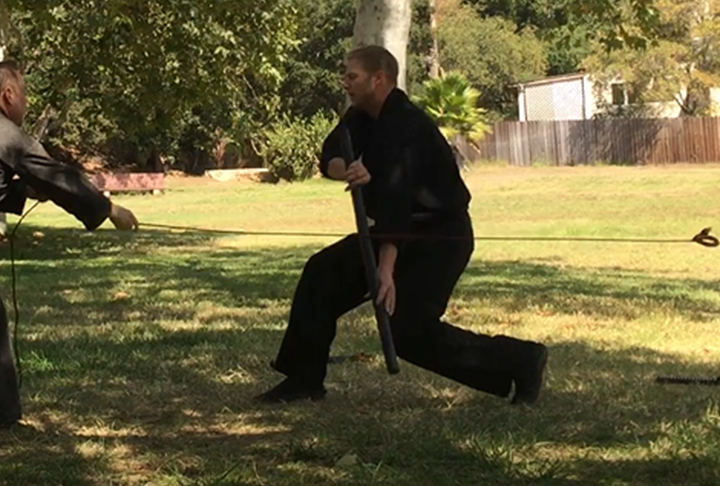 kenjutsu & tojutsu (sword & knife techniques). esp. katana, tachi, kodachi, tanto, tessen (iron fan), shuko (hand claws) and more. esp. bojutsu (3'/4'/6' staff), sojutsu (spear), naginatajutsu (halberd), and more. esp. kyoketsu shoge (ring & rope), kusari-fundo (weighted chain), and more. esp. shurikenjutsu (throwing spike/star) and more. esp. hojojutsu (rope tying) and more. Email or call us to schedule a visit. 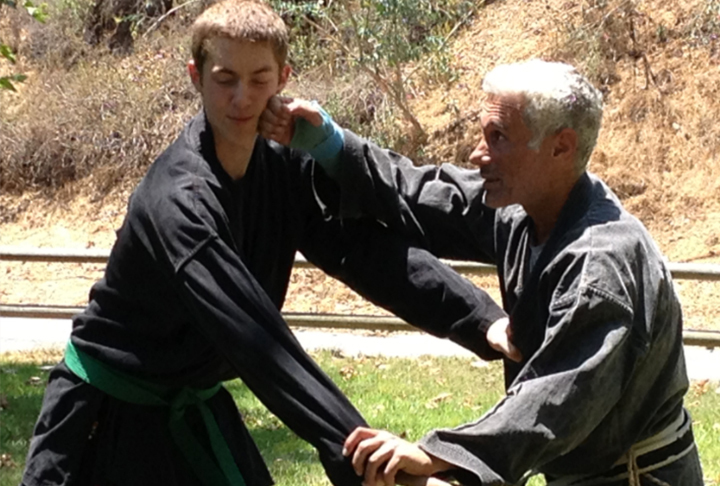 The Franklin Canyon Bujinkan (BujinkanFC) was established in 2012 by Sensei David Greenberg, after decades of training and teaching in Japan and abroad. 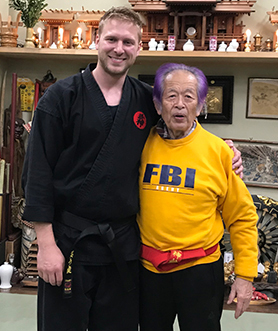 BujinkanFC instructors are licensed by Dr. Masaaki Hatsumi, the head of the international Bujinkan martial arts organization based in Japan. 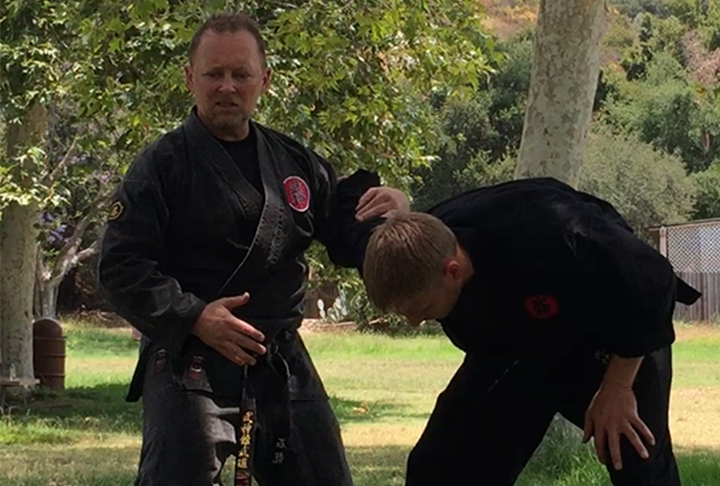 The Griffith Park Bujinkan (BujinkanGP) training group was established in 2017 to provide Franklin Canyon Bujinkan members with an additional location to practice in preparation for training in Japan. 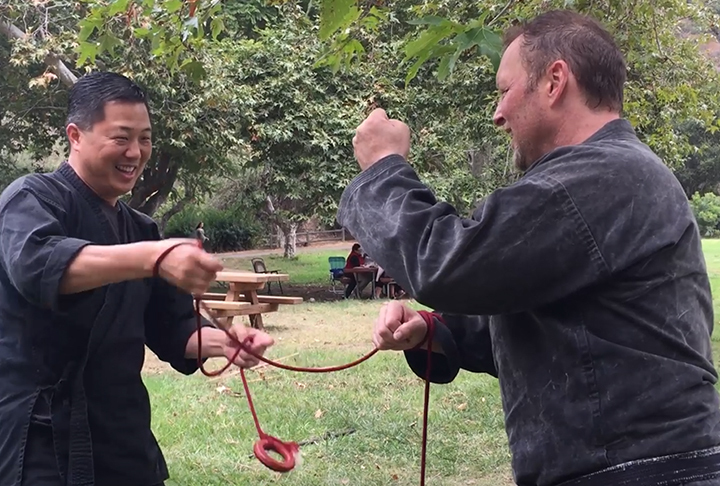 Both Franklin Canyon and Griffith Park BujinkanBujinkan are managed by Dr. Dante Dionne and assisted by Shidoshi Issac Wolf. We are fortunate to have the patronage of several international and local Bujinkan Shihan with collectively hundreds of years experience in this art. Firstly, placing our dojo under the Moti Nativ family tree, David Greenberg Sensei continues to provide support and guidance to our group. 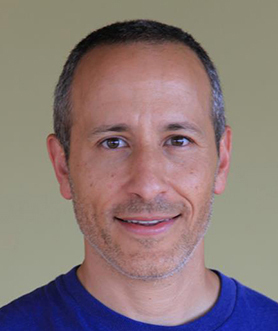 Eran Conforty Sensei, who resides in the Los Angeles area, has been a supporter since the beginnings of the Franklin Canyon dojo. 10th Dan Shidoshi & Dojo-Cho. Began training Bujinkan in 1884. He also holds a 3rd Dan in Kendo, 1st Dan in Tae-Kwon Do, and Sifu teaching license in Golden Mantis Chi-Gong. Actor, author & prior USMC Sgt. 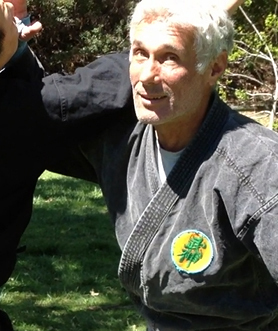 15th Dan, Founder of Franklin Canyon Bujinkan & Tel-Aviv Dojo-Cho. 15th Dan & Palos Verdes, CA Dojo-Cho. Contact us to find out more about Ninjutsu, Bujinkan Budo and our group.